Help to keep the internet safe! 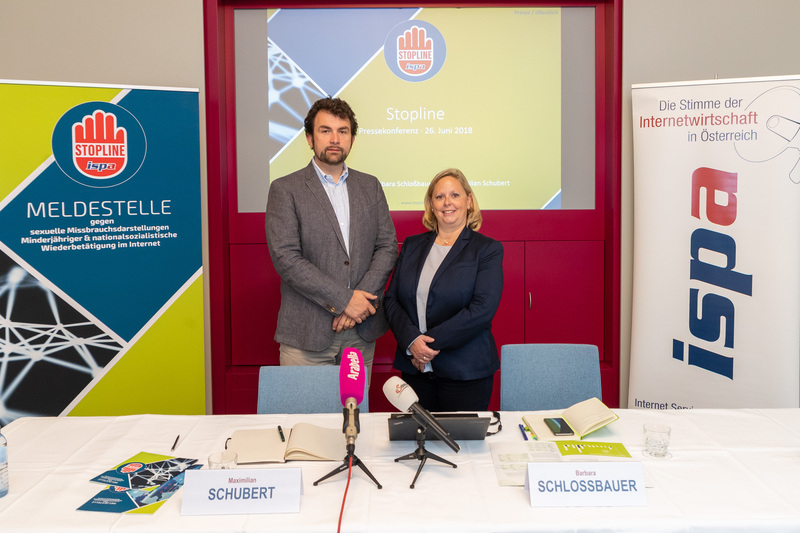 To ensure its sustained, long-term success, Stopline needs to make sure that as many internet users as possible are aware of its activities. 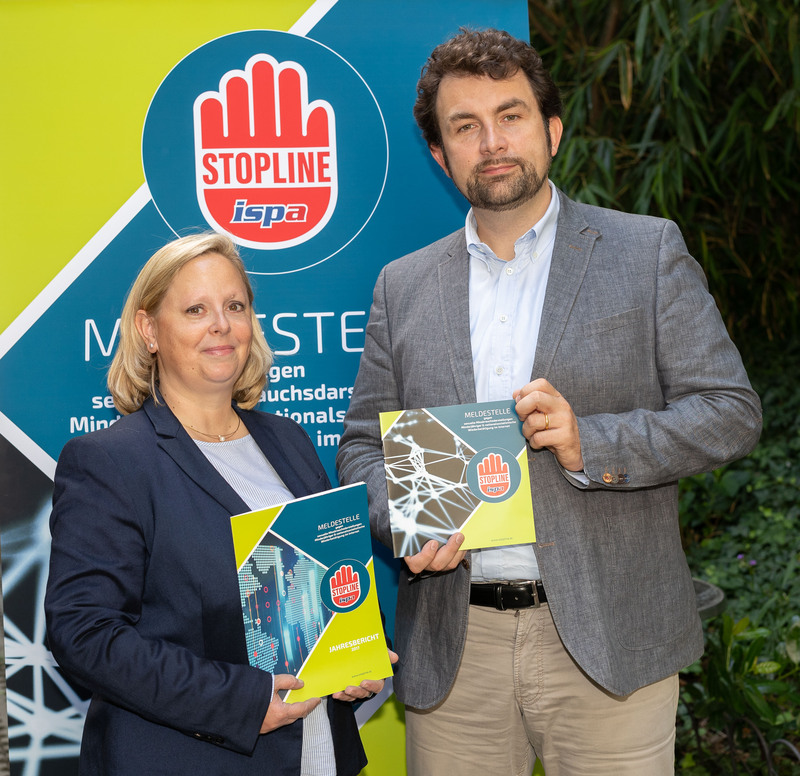 Get involved and help Stopline to combat child abuse material and National Socialism on the internet.